During the first 11 months of President Trump's travel ban, the U.S. only granted waivers to 6 percent of visa applicants from countries on the list, according to a new report. From the people subject to Trump’s travel ban, only 2,216 applicants are qualified for a waiver out of the almost 38,000 visa applications. 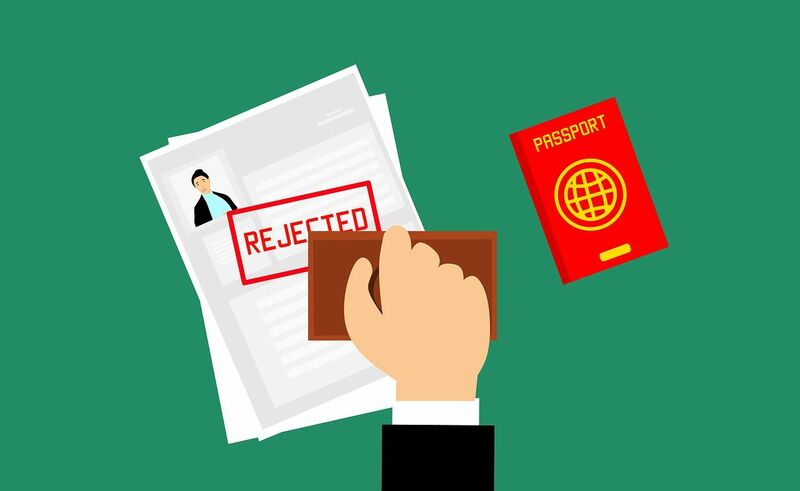 Of the 2,216 people who were deemed qualified, 670 were not yet given their visas even though they anticipated receiving them. Reuters revealed that only 6 percent of people subject to the travel ban was ultimately granted waivers during the first 11 months of the ban’s full implementation. The news said that the data was provided in a February 22 letter from Assistant Secretary of State Mary Taylor to Democratic Senator Chris Van Hollen. The travel ban limits people from Iran, Libya, North Korea, Somalia, Syria and Yemen and some from Venezuela from traveling to the U.S. Critics of the ban argue that it unfairly targets people from Muslim-majority countries. People from these countries can be granted waivers if they show that denying their visa would cause undue hardship, that they do not threaten national security and that it would help the country to permit their entry.